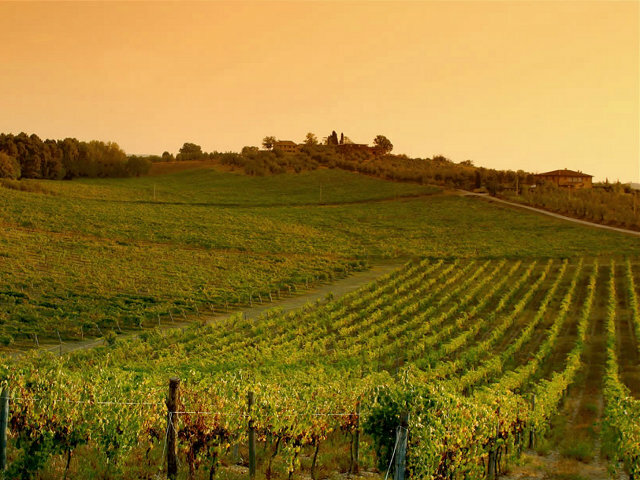 Visit to the historical centre of Montalcino and tasting of the famous Brunello wine in a typical cellar. 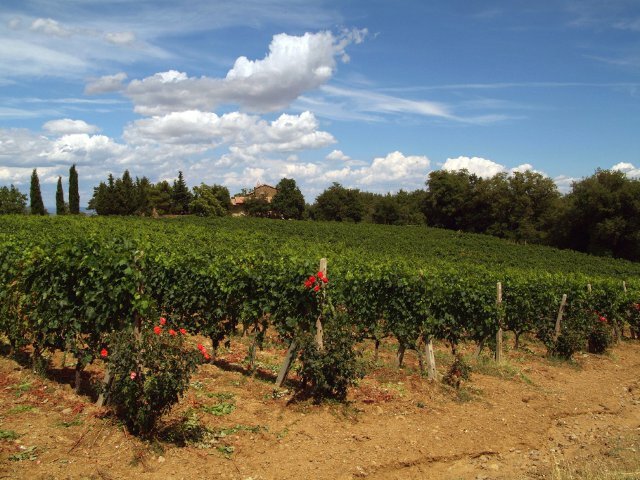 Tour main features: we will explore the production area of the world-renowned Brunello wine. You will discover small producers which are carefully selected for the excellent quality of their wines. Because of their exclusive productions you will have the chance to taste wines that are difficult to find in the main market. 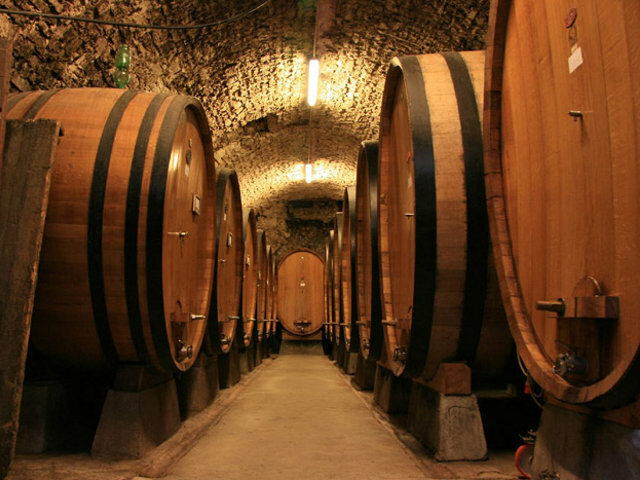 The visit of the two wineries includes guided tours of the cellars and final wine tastings. Besides we will stop in the medieval town of Montalcino where you will have time for lunch (not included in price), and then visit the ancient Sant’Antimo Abbey with its charming architecture, completely surrounded by olive groves.